Research In Motion's Blackberry service may be banned in India if the company does not resolve government concerns over security. 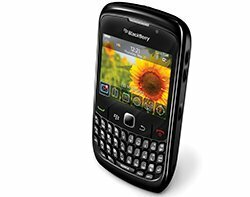 Research In Motion's (RIM) Blackberry service may be banned in India if the company does not resolve government concerns over security. The news comes just days after the United Arab Emirates (UAE) government said it was concerned that the Blackberry smartphone is open to misuse and poses a security risk. India has told RIM to set up a proxy server in the country to enable security agencies to monitor mail traffic, according to US reports. RIM has declined to comment, but issued a statement saying the company was committed to delivering secure products that satisfy both the needs of consumers as well as governments. Indian government sources said authorities are aiming to resolve the matter by mid-August.